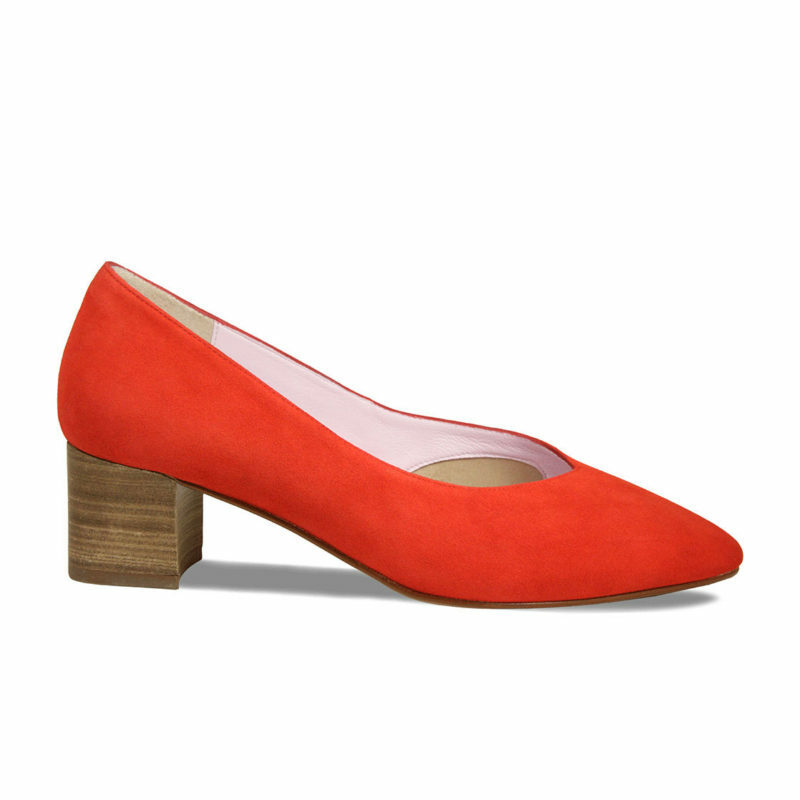 You are here:Home-TFPC-Stylish yet comfortable shoes – the ultimate list? With Hotter opening ever more high street stores, it is good to see the market for stylish yet comfortable shoes expanding. New kids on the block are Sole Bliss which are specifically designed for women with bunions. Rather refreshing that the marketing gets straight to the point and interesting to see the new technology which has been employed. And all the designs feature heels. Is this still the definitive list of stylish but comfortable women’s shoes or do you have some more favourites to add? Shoes which I am told are “stylish – no good for wearing with a floaty summer skirt, but look great with a denim or cord skirt. Soooo comfortable too” http://www.josefseibel.co.uk/ They are also sold through other shoe retailers (They did have a flagship store at 37 Neal Street, London and two factory stores at The Bishops Centre, Taplow and Meadowland Retail Park, March but when I last checked I could not find these again). Also caters for women’s larger shoe sizes (from 7) and has a selection of wide fittings- www.katielongshoes.co.uk . So, is the ultimate list or have we missed some? Where did you buy your favourite pair of shoes from? Let us know.